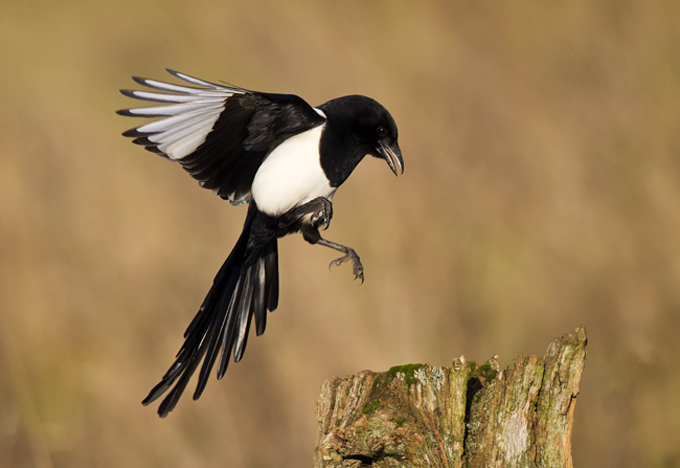 I've got friends who are farriers, financial advisers and farmers - quite a diverse mix - and I sometimes wonder if they ever get the equivalent of 'magpie syndrome'- being constantly attracted to the next big thing in their industry. Be it a new type of horse shoe, cryptocurrency or app that tracks crop development, I've no doubt there are things pedalled as a solution to all their problems, all the time. So maybe it's not only marketers who have to have the latest shiny thing, although they've certainly got a poor track record. QR codes are a great example. Touted as the thing you just had to have on all your advertising, those annoying squares were everywhere, on everything, for a while. Then common sense kicked in and people with a brain realised 48 sheets were quite hard to scan and the blighters disappeared without much of a trace. Yes, I appreciate people are looking for that little something to make their product/service easier to use, but not everything that glitters is gold. Sometimes you just need to take a large step back and ask yourself a few relevant questions before blindly believing the unknown - undertaking your due diligence and checking that it is right for the medium and the brand. Don't be sacred about missing out on the next big thing, especially if it wasn't right for you all along.